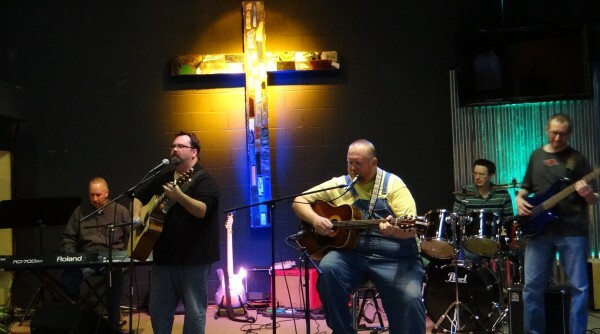 The CowPattyCreek Rhythm & Gospel Orchestra is a Christian band from Northwest Arkansas. Our desire is to bring glory to God and the gospel to the world through a wide variety of original songs that we pray will make you laugh, cry, and want to get up and dance. © 2013 CowPattyCreek Rhythm & Gospel Orchestra. All rights reserved.